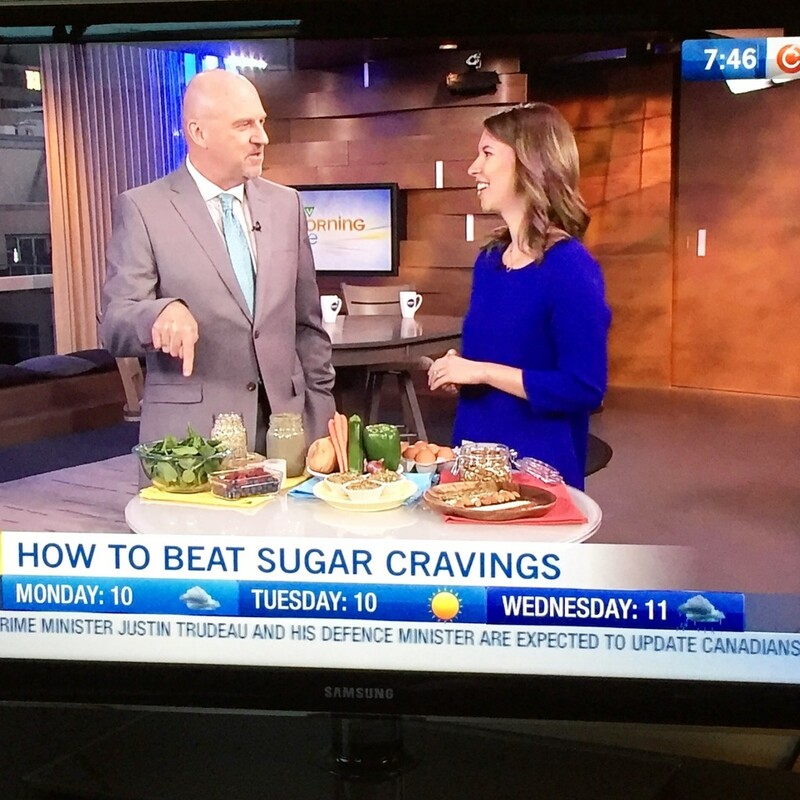 Did you catch my segment on CTV Morning Live on Monday? I chatted about all things sugar and cravings. If you missed it, click here to watch.